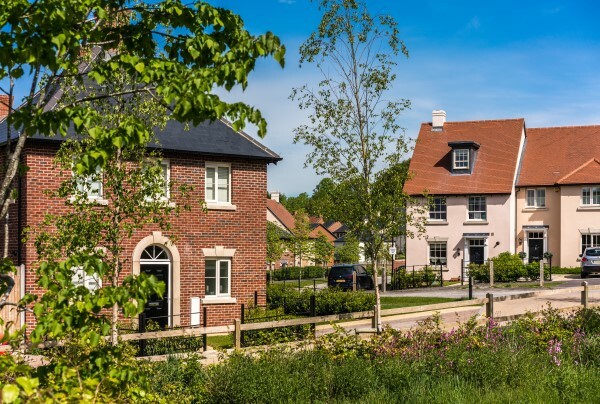 Less than two miles from the city centre, Winchester Village is just off the A3090 Romsey Road that gives access to Junction 11 of the M3 and benefits from the new Park and Ride. From here Southampton is about 13 miles southbound and Basingstoke is 24 miles northbound, leading to the M25 and London. From Winchester Railway Station trains run regularly to London Waterloo taking about an hour and there are services to Southampton, Portsmouth, Oxford, Birmingham and Manchester. For air travel Heathrow is about 55 miles via the M3 and M25. For those urgent supplies there's a convenience store within walking distance of Winchester Village and there's Waitrose and Sainsbury's supermarkets within two miles. The city centre has many independent stores; bustling markets selling specialist food, local produce, art and crafts, antiques and retro and vintage goods. The enclosed Brooks Shopping Centre has leading High Street stores, while a trip to Southampton's WestQuay offers more than 100 stores with brands such as Apple, John Lewis, Karen Millen and M&S and the WestQuay Retail Park has a choice of major retail giants. Described as a vibrant heritage destination, Winchester offers world-class attractions and architecture, with its magnificent Cathedral, many historic buildings plus award-winning pubs and restaurants. Marvel at the legendary King Arthur's Round Table in The Great Hall, see flour being milled at the National Trust's City Mill, or visit the ruins of medieval Wolvesey Castle. Enjoy a drama, show or comedy at the city's Theatre Royal and for sports fans the River Park Leisure Centre is ideal. Explore the scenic Hampshire countryside on foot or cycle along one of the many local trails, relax in the tranquillity of the South Downs National Park, or tee off at the Royal Winchester Golf Club. Only half a mile is St Peter's Catholic Primary School, described as 'excellent' by Ofsted in 2009 and for senior pupils King's School, also about half a mile, was rated 'outstanding' by Ofsted in 2014. The Westgate School and Henry Beaufort School are two further city comprehensives. The Peter Symonds College is one of the largest sixth form colleges in the south of England and has an impressive academic record. Historic Winchester College is an independent school for boys as is The Pilgrims School. Established in 1840, the University of Winchester was ranked tenth in the UK for its teaching excellence in 2012. At Winchester Village, Winchester we are putting £1,379,000 towards schemes and projects to support the local community and we will continue to work closely with the council to deliver these improvements. 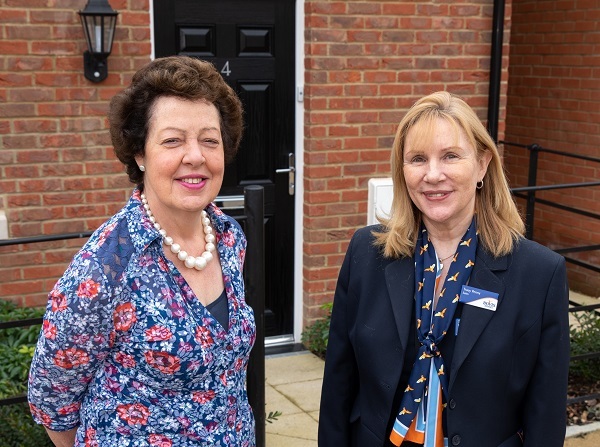 A charity consultant in Winchester says it must have been a sign when the new-build home of her dreams came back onto the market at just the right time. Follow the signs to Winchester Village, the development will be on your left.